We are a leading Manufacturer of vertical compound crusher, vertical shaft impact crusher, impact crusher and cone crusher from Vadodara, India. 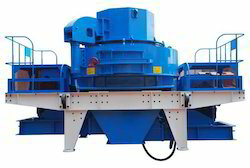 We are offering a wide range of Vertical Shaft Impact Crusher. 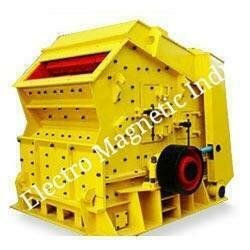 We are forerunners in providing Cone Crusher that is designed to achieve desired crushing with eccentric speed. 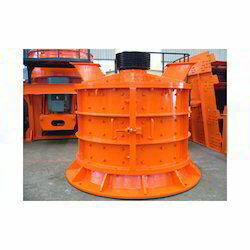 Looking for Industrial Crusher ?